Since these forums are now "dead", a good friend of mine had made a new forum, called Halo Infinity! 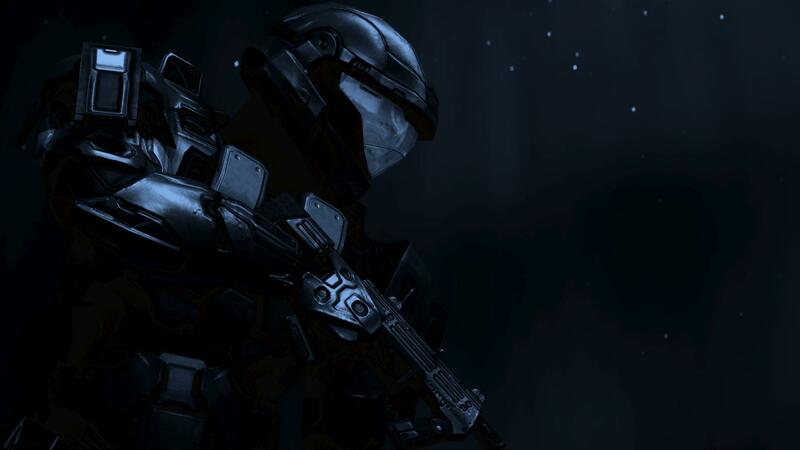 If you want to have fun posting Halo rpg's, then join this site, then come and sign up at Halo Infinity! Start the Revolution! Pack up your things and move to these new forums! We really need some more users on there! Currently, as I am posting this announcement there are only 15 users on Halo Infinity, and we need your help to make Halo Infinity Forums come alive! Sign up now! Subject: Re: The New Forums!